Ole Miss faces its second straight ranked opponent Wednesday night in Lexington, Kentucky against the 23rd-ranked Wildcats. The Rebels, who won their first road game of the season against Missouri a week ago, lost to No. 19 Tennessee at home last Saturday. 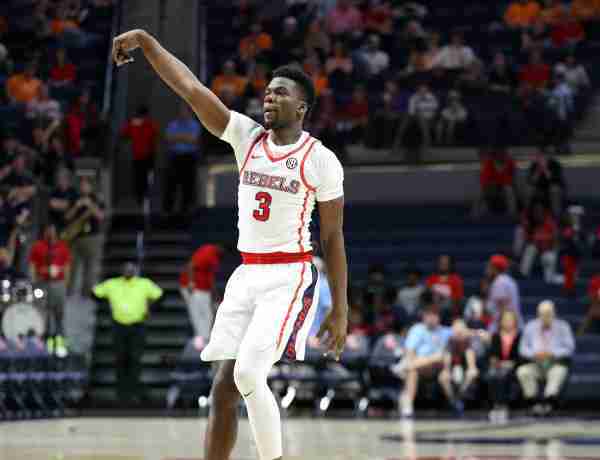 In the loss to the Vols, the Rebels (12-17, 5-11 SEC) made just 33.8 percent of their shots, including going 1 for 23 from 3-point range. The missed shots led to easy baskets for Tennessee, which made 25 of 64 shots. “It is never any fun when you see it,” interim head coach Tony Madlock said about Ole Miss’ shooting performance. After losing four straight games, Kentucky (20-9, 9-7) has won its last three by double digits against three teams that are in line for a spot in the NCAA Tournament. In Kentucky’s last three games, the Wildcats have held their opponents to under 35 percent shooting from 3-point range. For the season, they are holding their opponents to 29.3 percent shooting from beyond the arc, which leads the SEC and ranks second in the nation. The Wildcats will be one of the biggest teams Ole Miss will have to face this season. They are long and athletic at every position. Of the Wildcats’ starting five in their 87-66 win over Missouri, every player is 6-foot-5 or taller. Kentucky’s backcourt of Hamidou Diallo and Shai Gilgeous-Alexander are 6-5 and 6-6, respectively. The Wildcats’ frontcourt is long. Freshman forward Nick Richards is the tallest, standing at 6-11. Both Wenyen Gabriel and Kevin Knox are 6-9. The length of Kentucky could be an issue for the Rebels, but they will have to find a way to overcome it. Ole Miss needs to try to attack the basket and get the bigs of Kentucky in foul trouble. Deandre Burnett is an expert in attacking the basket and getting to the foul line. Burnett made 5 of 7 shots from the line against Tennessee. For the season, he’s shooting 80.6 percent from the free throw line. Kentucky has moments when it shoots the long ball well, but there are plenty of times the Wildcats struggle from 3-point range. Against the Tigers, Kentucky converted on 10 of 16 shots from beyond the arc; however, in their previous two games, the Wildcats made a combined 12 of 32 shots from long range. The Rebels will need to make shots to beat Kentucky, especially if the looks are wide open like they were against the Vols. 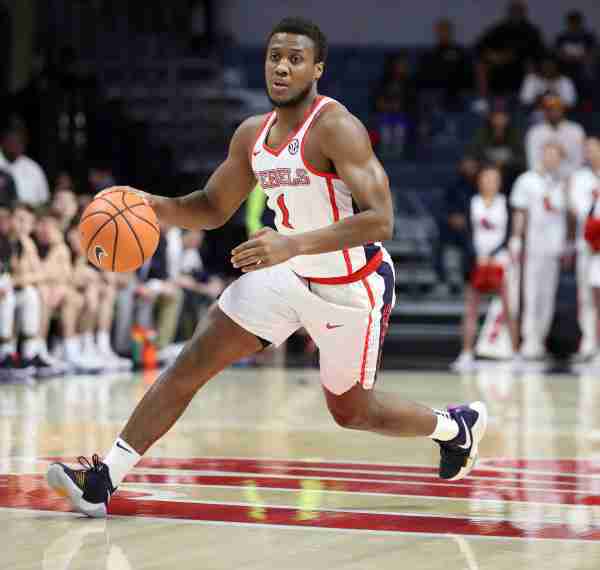 The backcourt of Breein Tyree, Terence Davis, and Deandre Burnett will need to be successful for the Rebels to win–it’s that simple.